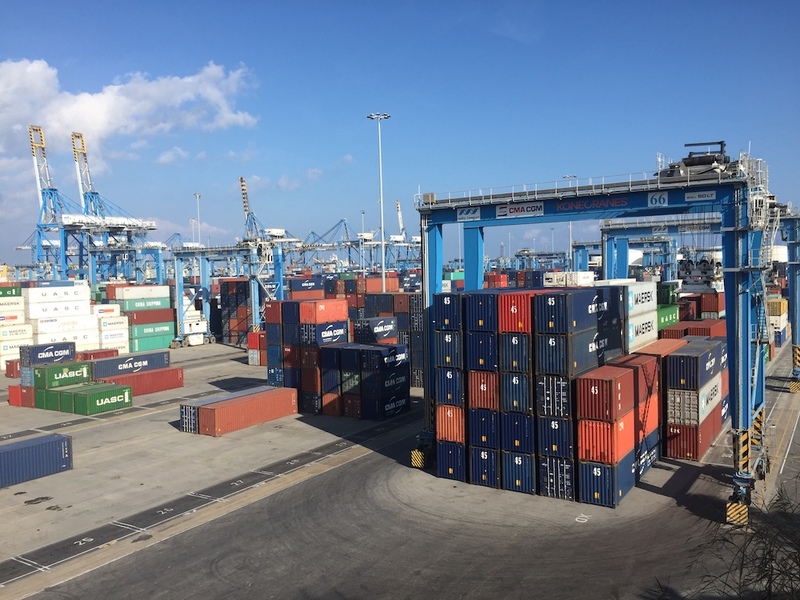 Malta Freeport Terminals recently ordered fifteen Konecranes Rubber Tired Gantries to the Finnish manufacturer. Equipped with Konecranes technologies such as Auto-steering, Stack Collision Reporting and Auto-TOS Reporting features, “ they will stack 1-over-6 containers high and 6 rows plus truck lane wide “, according to the manufacturer. The first ones will be delivered at the end of the year and the others in spring 2019. Next PostNext Here are the 2018 Esta Awards winners !